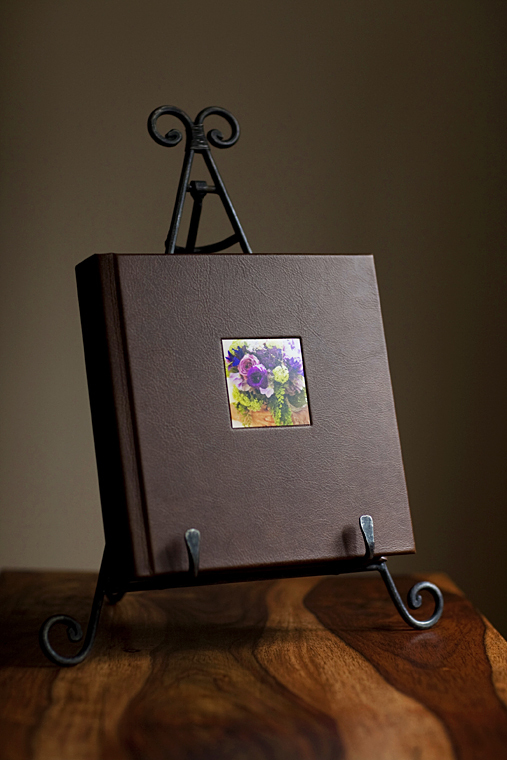 We offer some of the finest leather bound albums from Leather Craftsmen. Sizes available in 8X8, 10X10 and 12X12 in page configurations of 15, 20 and 25. Custom designed layouts created with the client’s favorite images. 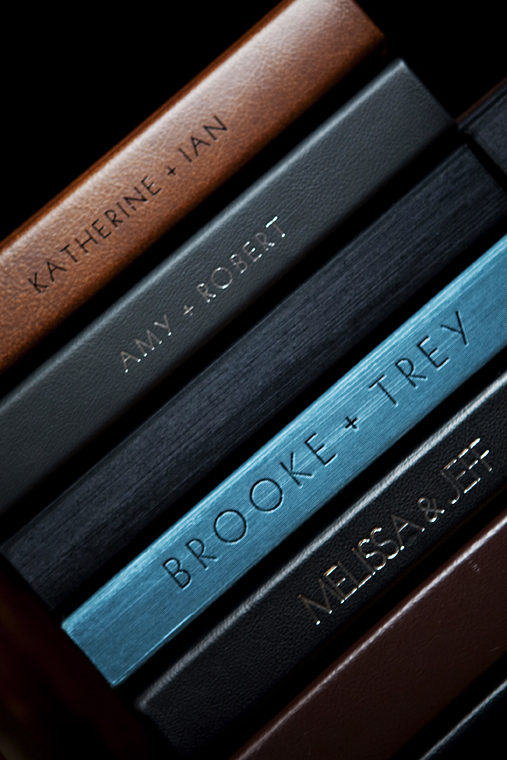 Also included is a photo insert on the cover of a signature detail from your big day. 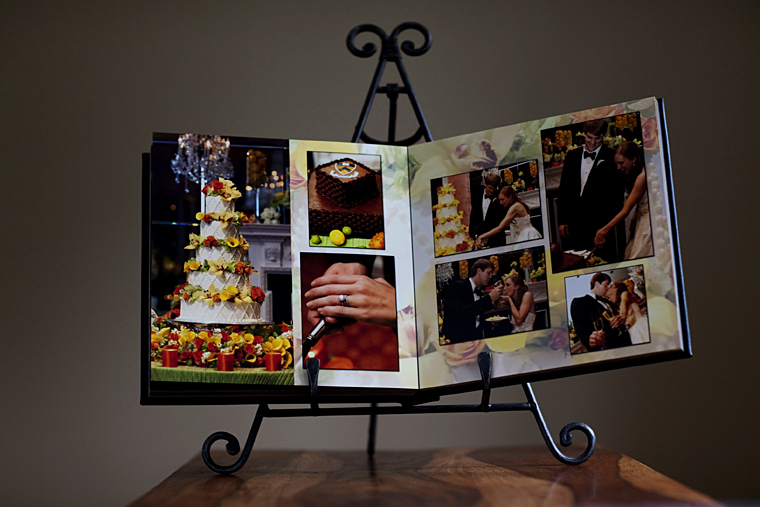 Included in all of our collections, this proofing product is a 10X13 spiral bound reference to all of your wedding day images. It is a great reference tool to select your images for your wedding album from. All of your wedding day images online to share with friends and family. Password protected and available for 60 days, this is also included in all of our wedding day collections. The perfect touch to display your engagement or bridal portraits. Available in traditional photographic paper or on a canvas stretcher. Available in sizes from 10×15 to 30×40.